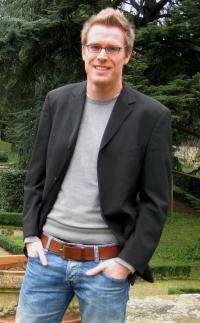 Dr. Willem Martijn Dekker is a Max Weber Fellow at the European University Institute. His research interests concern the intersection of international security and research methodology, in particular the empirical analysis of military strategy. Martijn holds a Ph.D. in International Politics (2010) from Aberystwyth University, a M.Sc. in Political Science (2006), and a M.A. in Philosophy (2006) from the University of Amsterdam. The Complexity of Compellence. In this new article in Comparative Strategy Martijn sets out a new theory of compellence that emphasises counter-coercion by the opponent.